Welcome to the next article in the Music Theory Section – Level 1 series. We will be continuing our journey through the Scales in Music – a Tonal System series by reviewing Brackets and Braces – Part 16. The brackets and braces are an easy concept to understand. Their symbols and their function will be explored in this article. No prerequisites are referenced. There are basically only two main items to explore in this post. The first of them is the bracket and the second is the brace. Both are used frequently in music notation.Each has its own purpose and function. Let us explore them now. Let us jump right in by looking at the use of the bracket when writing music for two guitars. The chart below shows this initial view of the bracket. 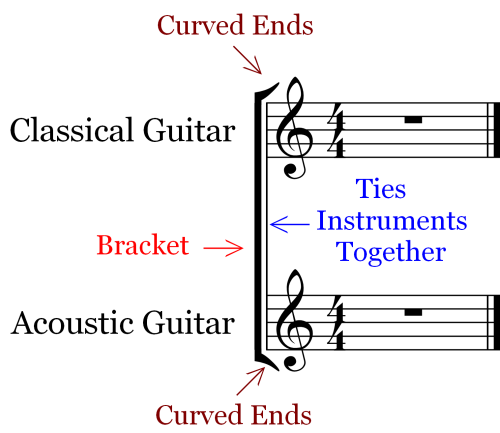 The bracket is used to tie together more than one instrument. The first line to draw ties the two staves together. The blue arrow is pointing to this thin vertical line. It runs from the top line of the top staff and continues vertically and perpendicular to the five-line staff, to the bottom line of the lowest staff. The second line is a thick vertical line again starting and ending in the same place as the thin vertical line. The are placed close to one another with the thick line on the left and the thin line on the right. At each end of the thick line is a short curved line which gets thinner at its end. Theses two curved ends are at a 45 degree angle to the main, thick and vertical line of the bracket. In our example above, the bracket ties together both the classical guitar and the acoustic guitar together. For both instruments the time signature and the clef are the same and they are placed on the five-line staff as usual. All that the bracket does is it ties two or more instruments together so that each instrument plays at the same tempo and within the same vertical measure as the other instruments being used in the composition. In this case two guitars. It should be noted that instruments of the same group or family can be bracketed together, such as the instruments of a string quartet for example. 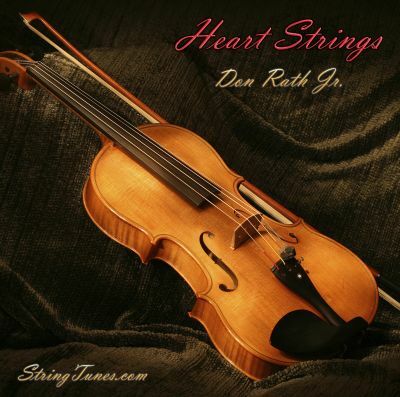 This is due mainly because each instrument in the string quartet, the first Violin, the second Violin, Viola and Cello, has distinct parts and presents their own character when playing in this instrument group. The chart below demonstrates this. The bracket’s shape remains the same and it performs the same function as before, it ties the instrument group together. When writing for multiple instrument groups or families such as; the strings, woodwinds, brass and percussion families, we use the bracket to tie together each of the instruments within a single family. The chart below is a long one but it demonstrates our point more clearly. The chart includes instruments in a classical orchestra. Keep in mind that the shape of the bracket remains the same as for two guitars or a string quartet. We just use more of them when writing for this many groups of instruments. Also, the single thin line (see Blue Arrow below) is the line holding all of the staves together for all instruments. Each bracket is tying together all of the instruments within a family or group. as is shown in red in the chart below. The distinction of the differences between the use of the thin line of the bracket versus the usage of the thick line should be clear now. From that clarity, hopefully you can understand the significance of this important feature. Another feature is visible when looking at the final ending lines. Both the thick and thin lines of the final ending tie together the staves of multiple instruments. However, the thin and thick line are not tied together on each end as the bracket lines do. They simply rest on the lowest line of the lowest five-line staff. There are additional brackets to learn about for music notation purposes. Below is a series of charts designating the different brackets all are used for basically three main purposes and are used frequently in music. The chart includes the brace symbol which is displayed in the first measure. It was placed here for visual comparison purposes. The main and underlying idea of the use of the bracket is to isolate, designate or include various components of the composition. These can be notes, phrases or other types of instructions. Also, they can be placed above or below and even within the five-line staff. A typical use for the brackets can be seen when first and second endings are a necessary part of the composition. The chart below demonstrates this idea. There are many uses for the brackets. Our main purpose is to inform you of them in this Level 1 of Music Theory. Other uses will be demonstrated as we progress into other levels in our music theory presentation and beyond that when we begin presenting an entirely different section on Music Composition. The brace on the other hand is used differently. Let’s explore that symbol now. The brace is the second main item of this article. The brace is the bracket that ties together the different elements of a musical instrument, such as a piano. A piano uses two staves for its notation. The treble and bass clef are used and each of these is a component or element of the instrument. The standard piano staff is shown below. The brace is comprised of two components, the thin line as used by the brace and performing the same function and the main brace feature. Rather than a straight line the brace and it thick line are quite different a shown above. Contrary to the bracket, the brace performs an entirely different function although the design of the brace does encompass and include the thin vertical line tying multiple staves together. In this way it does perform the same function as for the bracket. There is basically only one brace to learn and use in music composition and notation. We will be exploring the brace as well as using both the brace and the bracket together as we continue through Brackets and Braces – Part 16. Instrument Elements – Certain instruments have more than one element to them. For example, the piano and the harp are two of them. Since these instruments have a wider range and can include notes on the G-clef or the F-clef both elements are notated for them. Consequently, it is necessary to tie the elements together so there is no confusion as to which instrument the staff belongs to. Other instruments that use this same principal include the organ, celesta and the harpsichord. In this next chart we use the brace symbol to tie the instruments elements together. Remember that for all of the instruments which have different elements the brace holds the same function. The Brace – The piano is a classic example for using the brace. As just mentioned the symbol for the brace is using the same single thin line (Blue Arrow) to tie the two staves together just as the bracket does but the brace uses an entirely different shape to tie the elements of the piano together, the brace, as can be seen in the chart above. The treble clef stave and the bass clef stave are also tied together. For the final ending of the composition the final ending extends the symbol to include the elements together rather than using the right portion of the brace. This idea is shown on the far right of the above chart. 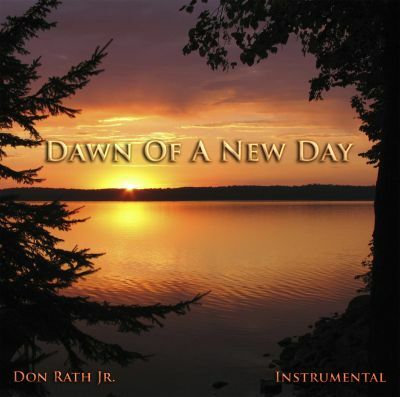 There is another option that is dependent upon the use of instruments and voices within a single composition. Voices are treated no different than instruments as they too are a special type of instrument. You would see this bracket and brace set-up when notating for the opera for instance or a modern band as well. It is also used quite frequently in choral music with an accompanying instrument such as in the organ or piano in a church setting. Basically, using both brackets and braces together are used frequently whenever instruments and vocals are used together and when an instrument having multiple elements is played with other instruments that do not have multiple elements. Accompanied SATB Score – In the example below we are using the SATB or Soprano, Alto, Tenor and Bass voices along with the piano. Here you can see how both the bracket and the brace can be used together. I would ask you to take note that the single, thin and vertical line is used to tie them all together and both the bracket and the brace are being used. Each of the vocal parts has their own unique and characteristic sound therefore the bracket is used for them. The piano is as before. 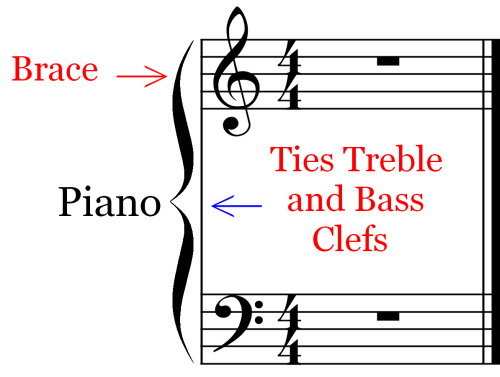 The two elements of the piano use the brace to tie them together. There are two basic symbols used to tie together elements of a musical composition. Each is used differently and for a different purpose. The Bracket – is used to tie together the same or different instruments within a family of instruments such as the woodwinds, brass, percussion or string families. 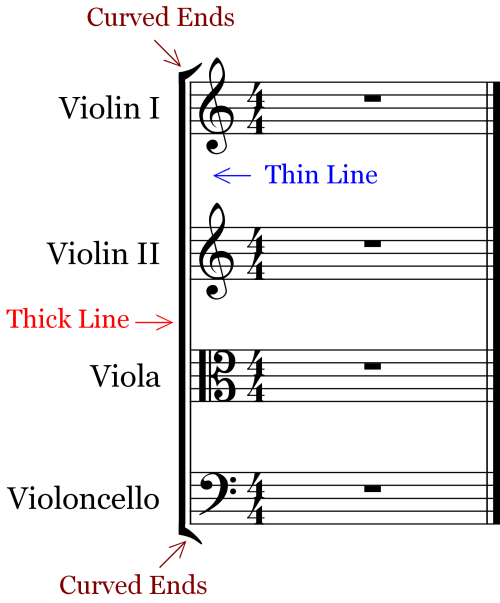 A single thin line ties the staves together regardless of how many instruments are being used. The bracket supports each instrument family or group of instruments in different families. There are multiple types of brackets used in music notation. The first and second ending is used as the example in this article. The Brace – is used to tie together the different elements of an instrument such as the piano, organ, celesta and harpsichord. It also uses the single thin vertical line to tie the elements together. Both – Brackets and braces can be used together especially when voices and multi-elemental instruments are used such as the piano, celesta, harpsichord or the three staves of the organ. The thin vertical line ties the bracketed instruments to the braced elements of the piano as in our example. Brackets and braces are essential components necessary for composing and notating music. 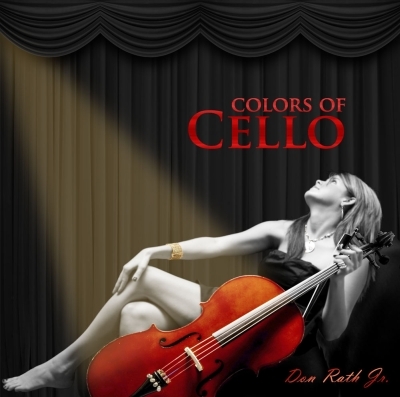 Take your time and become familiar with them for as a composer you will use them a lot. This concludes Brackets and Braces – Part 16 in the overall article series Scales in Music – a Tonal System. The basics of music theory include learning and understanding the brackets and braces and their respective functions. The next article included in Music Theory Section – Part 1 is about the tools needed to tie together notes of the same frequency within a measure and notes that are divided by a measure. We will also take a look at the Fermata and how it is used to extend the duration of notes and rests. 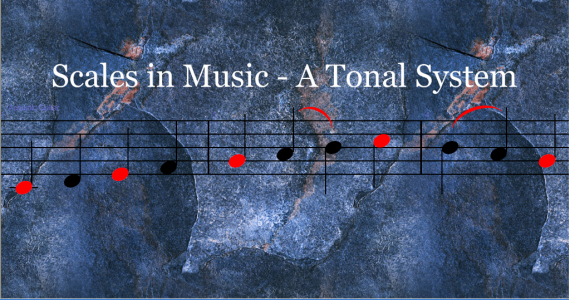 The article is called The Fermata – Part 17 of our Scales in Music article series. Please proceed to The Fermata – Part 17.